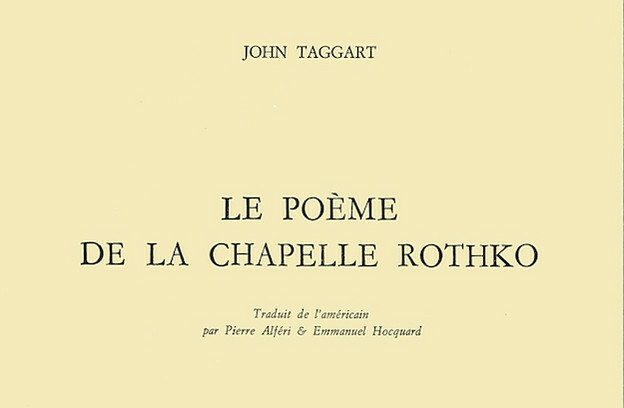 Detail from the cover of a French translation of Taggart’s ‘Le Poèm de la Chapelle Rothko’ (Editions Royaumont, 1990). 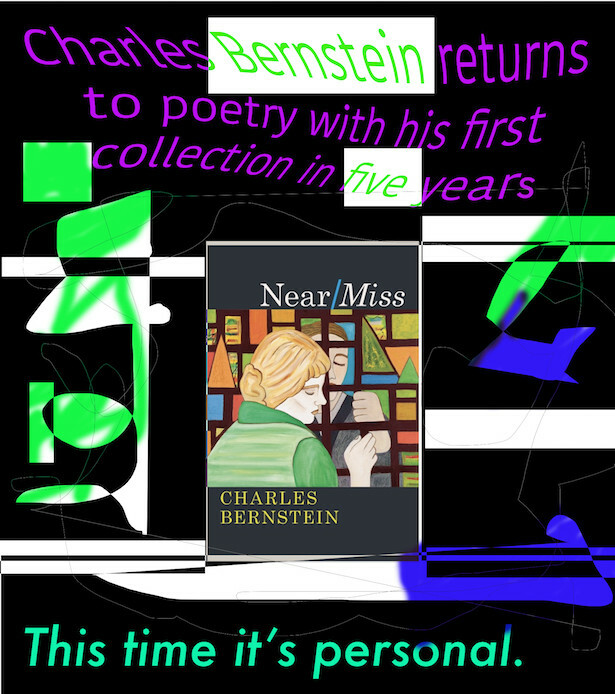 We in the West, Lou Reed once complained, are denied our ritual, a complaint which is itself a kind of ritual, within art culture and perhaps more broadly, that has been practiced with dramatic results throughout the recent history of poetry and art in the West. Admittedly, the ritual Reed mourned the lack of was a particular one, that of hari-kari, so spectacularly performed, in what was then recent memory, by the Japanese novelist Yukio Mishima, having just addressed members of his private army from a banner-draped balustrade. DC yesterday: awful heat but two good PennSound-related meetings, one of them at the Library of Congress. But then, meetings done, to the tower we went. In and then up into the gorgeous new wing of the National Gallery in DC - to see a series of black Rothko paintings.